Medical marijuana is now legal in Florida and we are able to prescribe this for several different conditions. We accept insurance to help you get established as a patient and review what condition you have and if you qualify. We will often discuss all alternatives and then if you qualify, we enter your information into the state database and help you get certified and get your medical marijuana card. 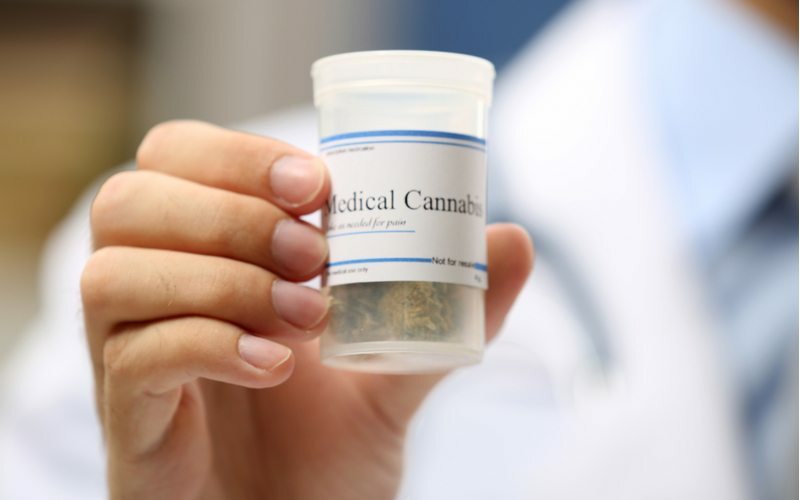 Unlike pain medications and benzos, which people can easily overdose on, medical marijuana does not affect the respiratory centers of the brain stem. This means that if you take too much medical marijuana you will not stop breathing and die like you can with pain medications such as hydrocodone. Therefore, it is safer than pain medications. Another advantage of medical marijuana is that it is available in Florida in Vape form (smoking medical marijuana is not allowed in Florida) and the lungs are able to absorb the ingredients within two minutes whereas any pain medication would take an hour or two to start releasing. Therefore, when you are in pain, having a panic attack, about to have a seizure, you can expect the vape to start to make a difference more rapidly than even prescription medications. Medical Marijuana contains not just THC (Tetrahydrocannabinol) but also CBD (Cannabidiol) and then CBD is believed to help with inflammation, pain and even seizures without making people drowsy. CBD is available over-the-counter as well but only the CBD from the Hemp plant can be sold over the counter whereas from a medical marijuana dispensary you will get CBD from the Marijuana plant which is a little better than that coming from the Hemp plant. Therefore, CBD might actually lower inflammation in the body which is something that pain medication like hydrocodone do not do. Medical marijuana is believed to be less addictive than alcohol and tobacco. However, everything, even eating donuts can be habit forming and it is advisable to do such things in moderation and to avoid if not needed. Which Dispensary should I use and is there one close to me? With the current system set up by the state of Florida, we upload the prescription called “recommendation” into the state database and any dispensary in the State of Florida can download this and fill it. Some dispensaries such as Surterra will even deliver to Destin without any additional fee. Knox is a dispensary in Fort Walton. How long will it take for me to get set up with medical marijuana? 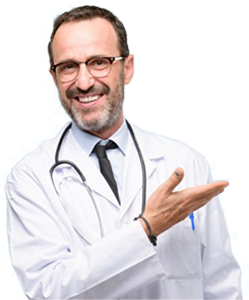 Once the doctor has examined you and determined that you are a good candidate for medical marijuana, we enter your information into the state database and you have to go online and pay $75 to the state of Florida. You can have the state use your picture from your Florida drivers license or you can send a new picture but do so electronically as that is the fastest method and you should get approved within two weeks. Even before you get your medical marijuana card in the mail, you will get an email saying you have been approved. Once you get that email, let us know, as only then can we upload the recommendation to the state database. Give us 48 hours to do this but we generally do so much faster than that. You should then be able to get your medical marijuana from the dispensary of your choice. How much does it cost to do medical marijuana? The state of Florida charges $75 for your medical marijuana card that has to renewed every year. We charge $150 every six months to do your certification and upload your prescriptions called recommendations. We accept insurance to do a medical evaluation to do an examination and determine if you are a good candidate. Is Medical Marijuana better than opioids? What your doctor determines is best for you will depend on you as an individual, however, opioids have proven to be extremely addictive (particularly to people with a history of drug addiction or addictive personalities), and can be toxic. People who use medical marijuana have reported a better quality of life, reduced opioid usage by 64%, and decreased the side effects of other medications. While medical marijuana has been proven to be an effective treatment for many issues, it still has side effects. These are often short-lived, however, it is not recommended to drive or operate machinery while under the influence. Side effects can include short-term memory loss, drowsiness, dizziness, dry mouth, euphoria, thirst, anxiety, uneasiness, giddiness, and more. Medical marijuana affects each person differently, so it’s important that before you take your prescribed dosage you don’t need to drive anywhere or do anything that could cause injury.